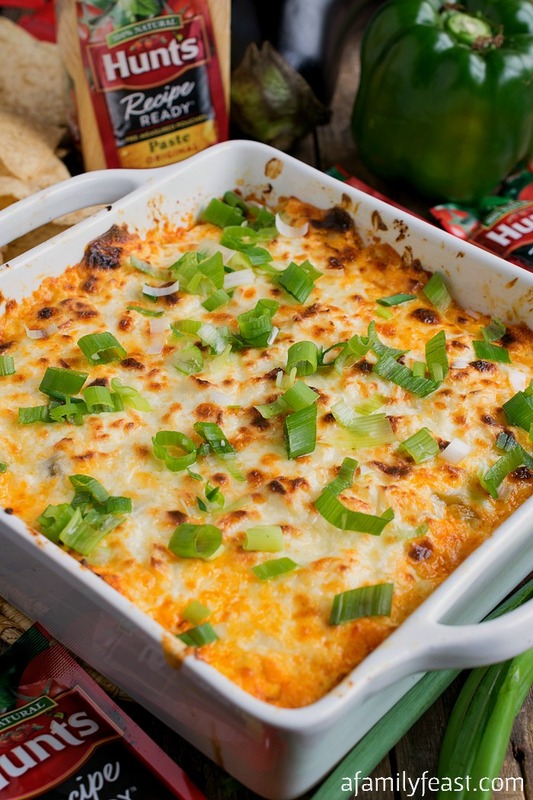 This Italian Sausage and Eggplant Tailgate Dip recipe is sponsored by Hunt’s Tomatoes. All opinions are 100% mine. Over the years, I’ve really fallen in love with the game of football. I suppose it was inevitable – living in New England and having friends and family who are obsessed with the game! 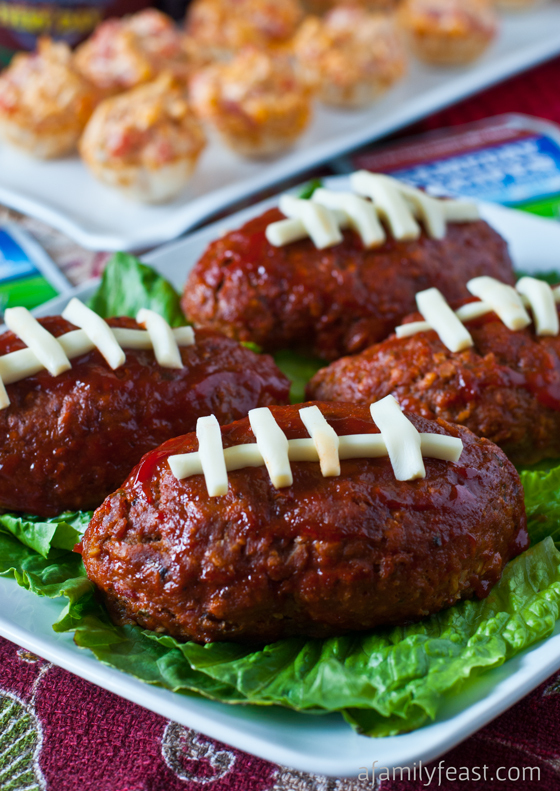 But as much as I now love watching football, I will admit that I love the game day foods even more. 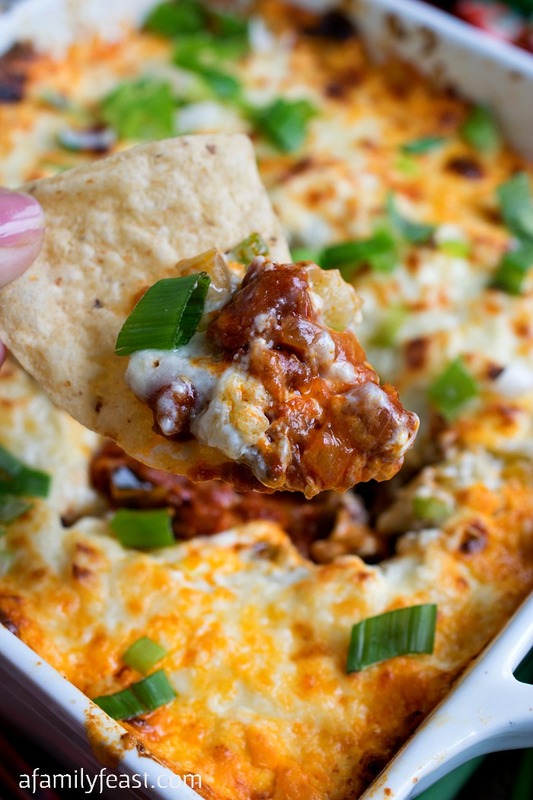 My latest game day menu obsession is this incredible Italian Sausage and Eggplant Tailgate Dip. 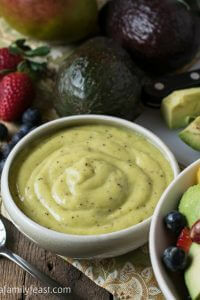 It’s super easy to make and so delicious – it’s one of those dips that is always the first to get eaten! 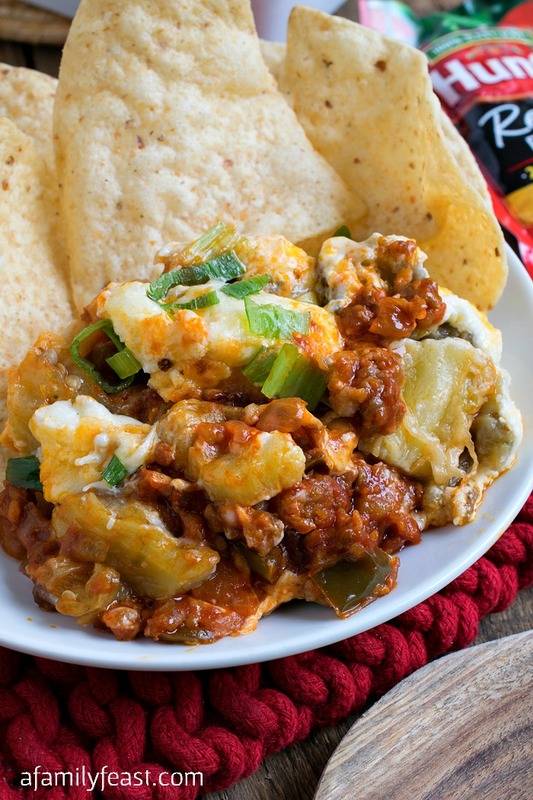 To make this easy Italian Sausage and Eggplant Tailgate Dip, Italian sausage is sautéed with bell peppers and onions, then Hunt’s Recipe Ready Tomato Paste is added for deep, rich tomato flavor. The sausage mixture is layered in a casserole dish with creamy, roasted eggplant, then topped with cheddar and cream cheeses. Bake until hot and bubbly – and serve with your favorite chips. This Italian Sausage and Eggplant Tailgate Dip is a recipe that you can make ahead of time then bake when your guests arrive to watch the game. Or – if you’re out and tailgating before the big game, make this Italian Sausage and Eggplant Tailgate Dip ahead of time in a disposable pan – then simply reheat on a portable grill. 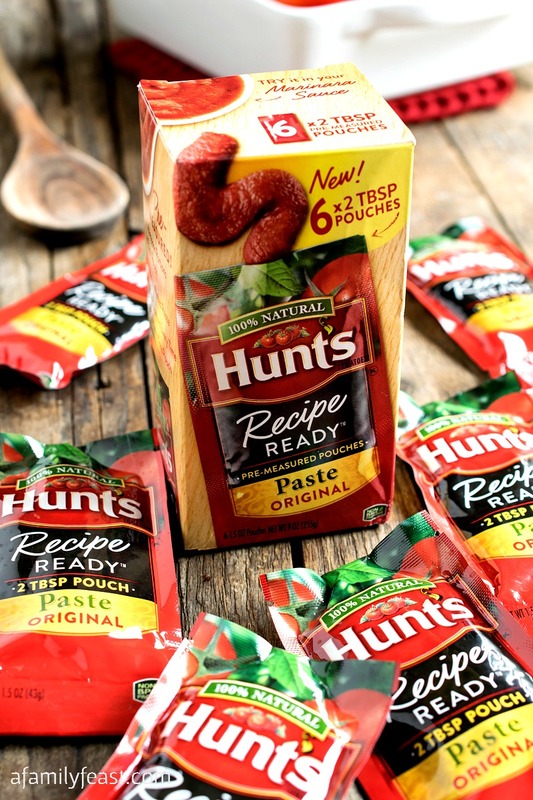 I also have to mention a new product that we love: Hunt’s Recipe Ready Tomato Paste! How many times have we all made recipes that call for just a tablespoon or two of tomato paste – and then we’re left with an open can of tomato paste sitting in the refrigerator, sometimes going to waste? Well, the very smart folks over at Hunt’s have come out with their new Hunt’s Recipe Ready Tomato Paste – a convenient, hassle-free way to add tomato paste to any dish. The same great 100% natural Hunt’s Tomato Paste found in cans is now available in convenient, pre-measured two-tablespoon pouches! The easy Tear-n-Toss pouch is freshly opened when you need it – with no more wasted paste. 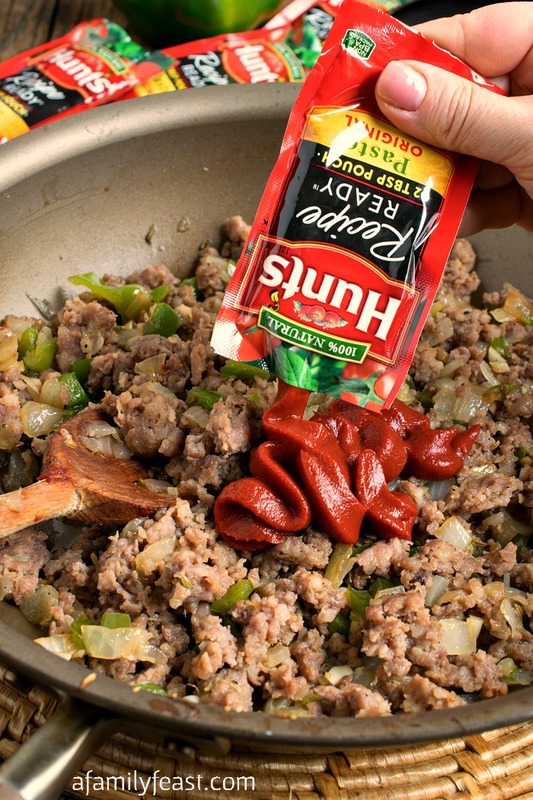 Like all Hunt’s products, Hunt’s Recipe Ready Tomato Paste is made from non-GMO tomatoes grown in California. Hunt’s tomatoes are picked at the peak of ripeness, and go from field to can within hours. Hunt’s Recipe Ready Paste is available in the canned tomatoes section of grocery stores nationwide. Each box contains six two-tablespoon pouches. Cut each eggplant in half the long way and nip off the stem top. Line a small sheet tray with parchment paper and brush the top of the parchment with a little of the olive oil. Place eggplant halves cut down and pierce each outer skin several times with a fork. Brush about a tablespoon of the olive oil over the skins and bake. For medium sized eggplants, bake 25 minutes. For large eggplants, bake for 30 minutes. The eggplant should be just fork tender but not overcooked. Flip each one over to cool on a rack over a pan. Once cooled to room temperature, use a spoon to scoop out and discard seeds. The seeds are on the fat end in little pockets and are very easy to remove. Use a fork to remove the flesh from the skin and if needed, use the edge of the fork to scrape away from the skin. Any large pieces should be chopped to bite sized pieces. 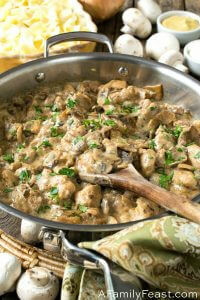 You should have approximately 2 cups of cooked eggplant pieces once done. Set this aside. Leave oven on at 400 degrees F.
In a large sauté pan over medium high heat, place the remaining olive oil, onions and peppers and sauté for four minutes. 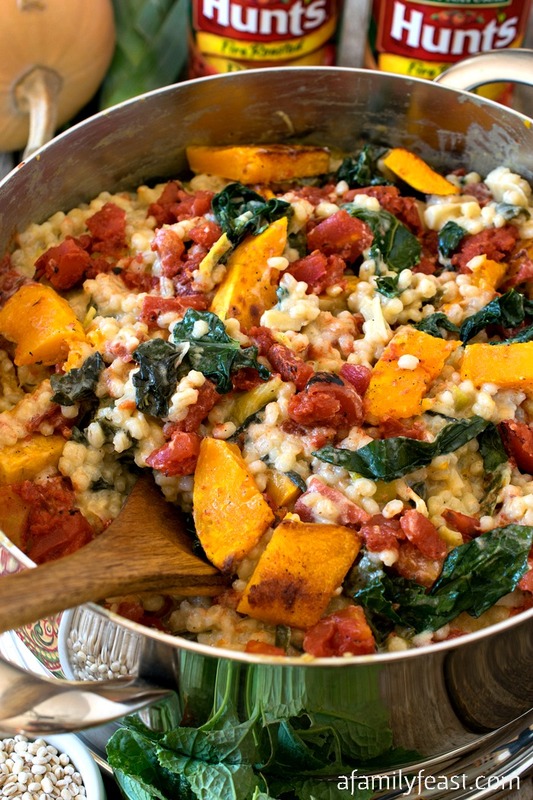 Move vegetables to the edges of the pan and place sausage meat in the center. Sauté until browned, about 4-5 minutes. 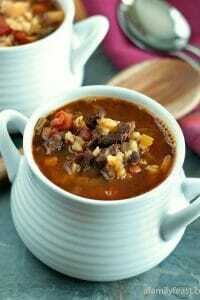 Remove from heat and drain off all fat and discard fat. Return the sausage mixture to the pan over medium heat and add the tomato paste and cook for five minutes stirring often. 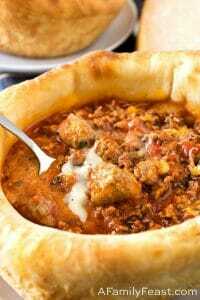 Pour the sausage and tomato mixture into a 9×9-inch casserole dish or pan and top with the cooked shredded eggplant. 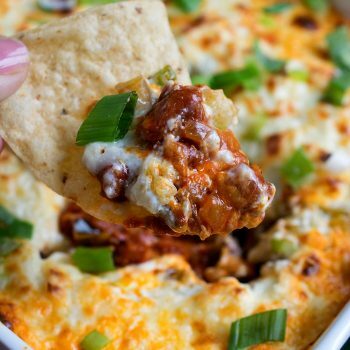 In a medium bowl, combine softened cream cheese with shredded cheddar cheese. Using a spoon, dab the cheese mixture all over the top covering the eggplant as much as possible. It will melt and fill in any open spots as it bakes. Bake for 20 minutes or until it starts to bubble up from the sides. Place under the broiler for a minute or two to brown the top. When it comes out of the oven, sprinkle with the scallion slices and serve hot with tortilla chips.